Typically, cervical cancer which is diagnosed early is most likely to be successfully treated. This is why HPV DNA and Pap screening tests are recomme..
Congenital heart defects are diseases which children are born with. 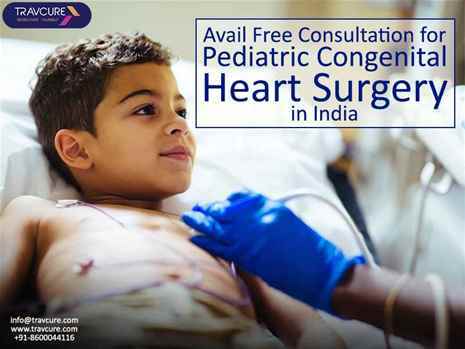 When a baby is born with one or more heart defects, congenital heart defect correc.. The main challenge which radiation oncologists face while treating lung tumors is the movement while the patient is breathing. 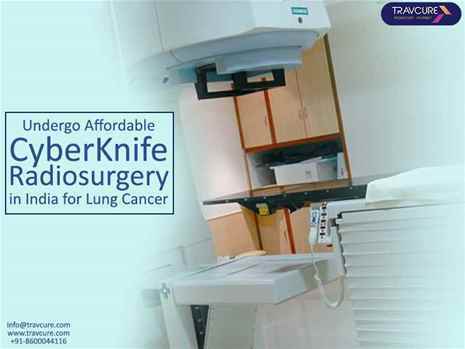 CyberKnife radiosurg..